Who needs deviousness if you can just use good, old-fashioned force? 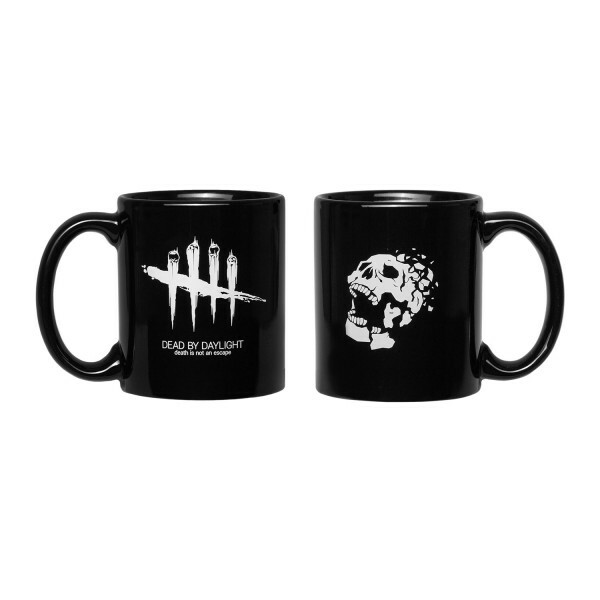 If you want to subtly show your preference to your fellow colleagues or family members, we recommend this mug with the "Brutality" icon printed on. 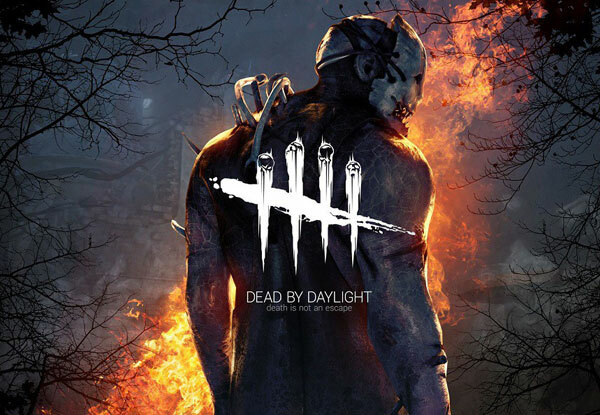 The other side has the "Dead by Daylight" logo. Coffee never tasted better! Ceramic mug , dishwasher and microwave-safe, comes packed in a neutral box.